We're open 6 days a week for your beading pleasure! Open Monday - Saturday, 10am to 7pm. Open late on Tuesdays, until 9pm. Interested in shopping? Stop by for a visit! 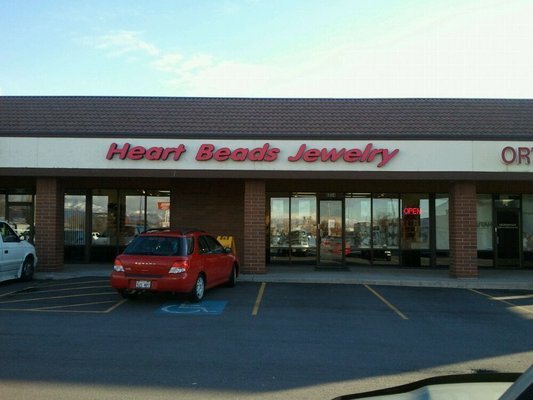 We are the easiest to find bead store in the valley. We are in the same parking lot as Burlington Coat Factory. We have ample parking and are just a shout away from Nordstrom, Cheesecake Factory, and Fashion Place Mall. Our location makes for the perfect shopping trip.